Denis Menchov (Rabobank) won his second Vuelta in three years on Sunday – something that was always on the cards ever since he moved into the lead two weeks ago. Much as has been the case ever since that momentous stage nine to Cerler, on the last day?s racing into Madrid another rider, not Menchov, provided the entertainment. With Oscar Freire (Rabobank) long since departed from the race, the Vuelta bunch sprints have become the Italian fastmen?s private property, and in Madrid Daniele Bennati (Lampre) lunged for the line just a shade harder than compatriot Alessandro Petacchi (Milram). Bennati?s third stage win earned him the final points jersey to boot, as well as the opportunity to sound off yet again about his non-selection for the World Championships. ?I?m dedicating this win to [Italian national coach] Franco Ballerini.? Bennati – victorious this year on the Champs Elysées as well as in Madrid – said afterwards. ?As for the World?s, I don?t think I?ll even bother watching it on TV.? 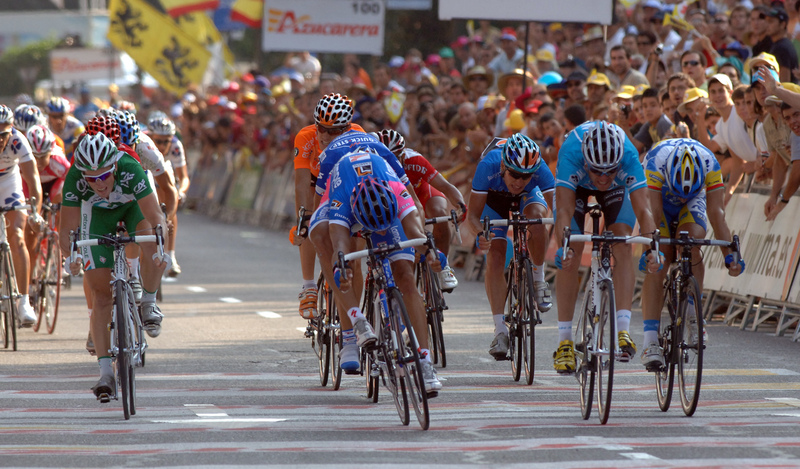 Menchov himself rolled across the line in the main bunch without any real fuss, more than satisfied that on this occasion – unlike in 2005, when he found out he?d won months later after Roberto Heras tested positive for EPO – he was able to get on the final podium and celebrate his victory exactly as he deserved. The Russian also raked in the overall victory in the King of the Mountains competition, with Caisse D?Epargne taking the teams competition. Overall the Vuelta had hardly been one of the most thrilling in the history of three-week racing. Only in the last three days has the final battle for the right to stand next to Menchov on the podium – with Evans, Sastre, Sanchez and Efimkin fighting for two places – has, thankfully, helped maintain some fading interest. But the Russian?s supremacy was established too quickly and the route was too easy in the second half for there to be any real chance of Menchov cracking. A lesson which hopefully organisers Unipublic – normally good at maintaining the tension right up until the last minute in their race routes – will remember for 2008. 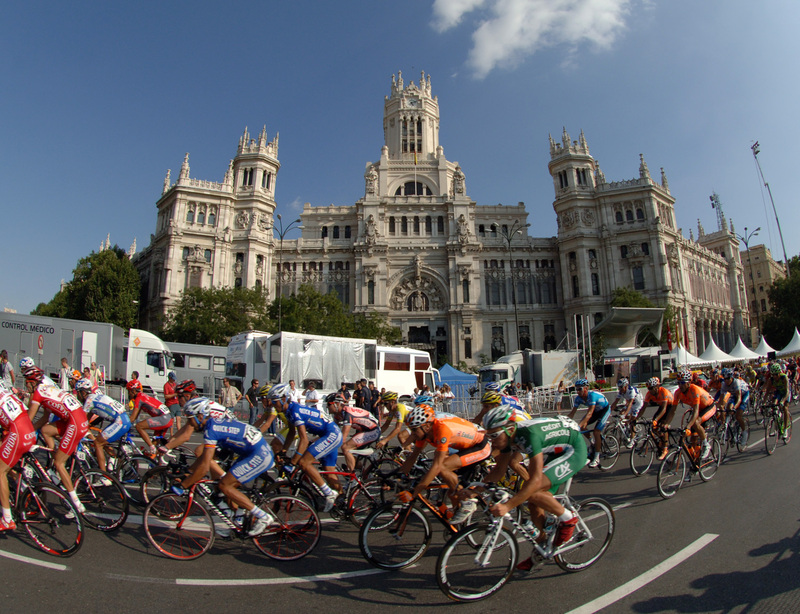 The 2007 Tour of Spain draws to a close in Madrid. Photos by Graham Watson.